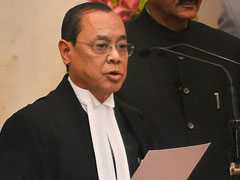 The suggestion came from CBI court judge Shiv Pal Singh after various convicts pleaded for leniency on grounds of health or old age. 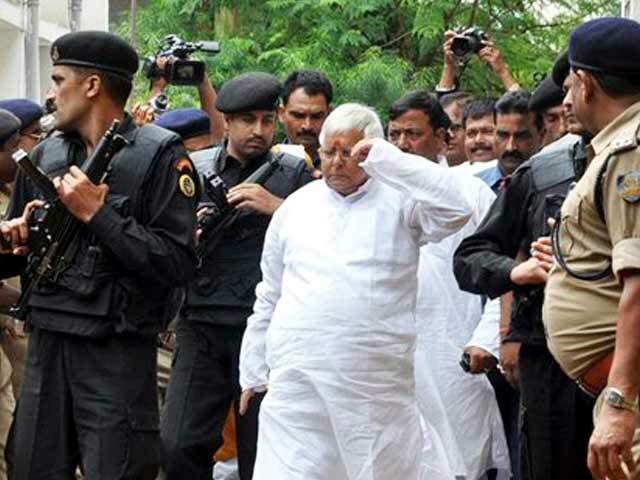 Bihar politician Lalu Yadav should serve his prison sentence in an open jail where he can raise cattle and use his "good knowledge of fodder", a judge suggested while pronouncing the punishment for the 16 convicted in the fodder scam on the weekend. Lalu Yadav's lawyer Chittaranjan Sinha argued that his three-and-a-half year jail sentence should be reduced on account of the 69-year-old politician's health; citing the lack of medical facilities at the Birsa Munda Central Jail in Jharkhand, the lawyer referred to the former Chief Minister's open heart surgery and kidney problem and also suggested a fear of amputation if his diabetes was not under control. Another convict urged the judge to reduce his sentence by six months so he could stay with his family. The judge then suggested the open jail in Jharkhand for Lalu Yadav and the other convicts. "Convicted accused are expert to supply feed, fodder, medicine to animals and some accused are doctor of animals, so it is recommended to state government that preferably use open jail which is running in Jharkhand state in Hazaribagh. The atmosphere of the open jail is good for convicted accused because they are old age. So they can serve easily awarded sentences and help in dairy..." the judge said in his sentence delivered through video-conference. The Jharkhand government is unlikely to shift Lalu Yadav or any other convict as they are required in other fodder scam cases in Ranchi. The open jail inaugurated in Hazaribagh in 2013 has 100 small cottages; each unit has one room, a kitchen and an attached bathroom. On Saturday, Lalu Yadav, convicted in a case linked to the fodder scam involving the embezzlement of more than Rs. 89 lakh in government funds between 1991 and 1994, was also fined Rs. 10 lakh by the court in Ranchi. Lalu Yadav is known to keep over a dozen cows at his home in Patna, besides running a Gaushala or cattle farm where there are more than 50 cows.